An expert is weighing in on a debate over whether property in Newton County is too wet for a confined animal feeding operation. Natural Prairie Dairy wants to build the CAFO in the now dried-up Beaver Lake bed on the edge of the former Grand Kankakee Marsh. 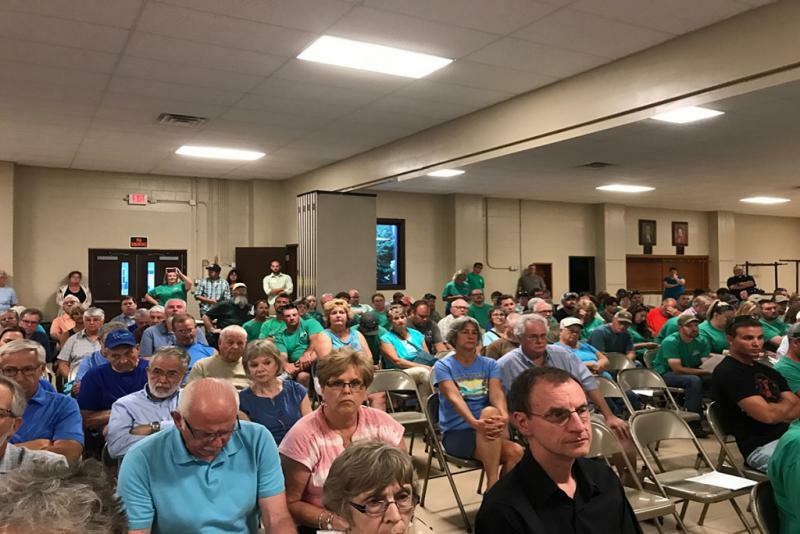 Opposing sides made one final pitch Wednesday to the Whitley County Plan Commission over buffers for confined animal feeding operations, or CAFOs. Farmers and lakefront homeowners attended the meeting decked out, respectively, in green and blue shirts. They’ve disagreed for months on temporary buffers for confined animal feeding operations and ultimately failed to reach a compromise. Homeowners asked the commission for a two mile buffer between CAFOs and nearby lakes; farmers wanted 1,000 feet. In the end, the commission decided on half a mile. 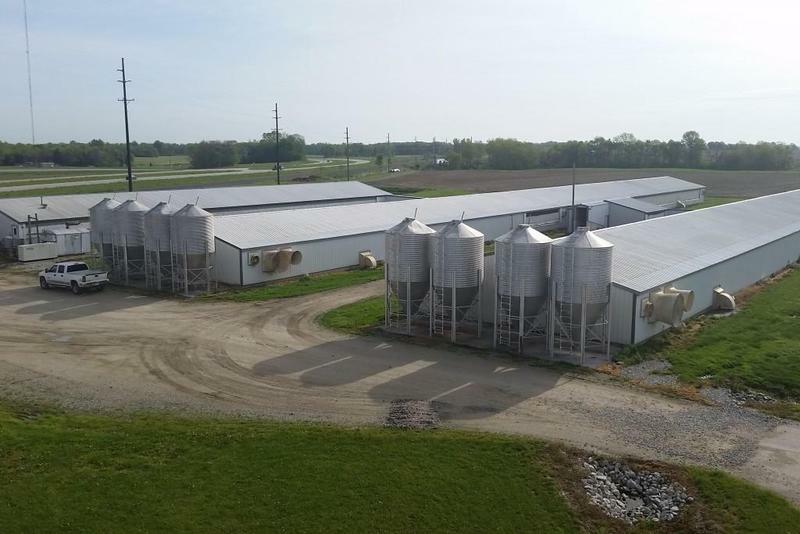 Half a dozen homeowners in rural Bartholomew County will get to pay less in property taxes because they live near concentrated animal feeding operations, or CAFOs. The decision comes about a year after the families in the town of Hope appealed to the county about the impact of large hog farms on their home values. After the county denied their requests in March, the neighbors appealed the case to the State Board of Tax Review. Purdue University researchers are releasing new findings about how Indiana counties regulate big livestock farms, in hopes of determining what rules work best to help farmers get along with their neighbors. 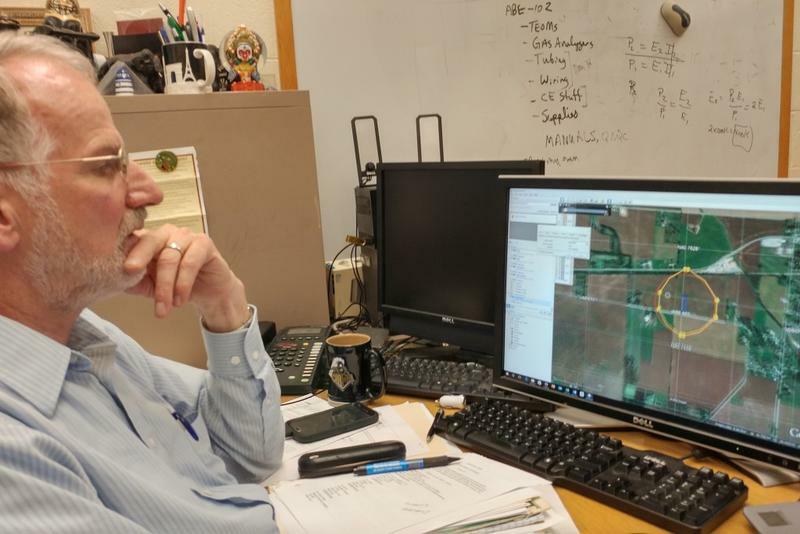 Paul Ebner’s team at Purdue has spent years mapping out the wide range of zoning rules counties use to regulate confined animal feeding operations – known as CFOs – and their bigger, more concentrated counterparts, called CAFOs. Rural homeowners in Bartholomew County say a big, nearby hog farm – a concentrated animal feeding operation, or CAFO – is hurting their property values. The county denied their bid to lower the CAFO neighbors’ property taxes, and argued the issue is too complex to codify, while residents say officials are just worried about politics and money. 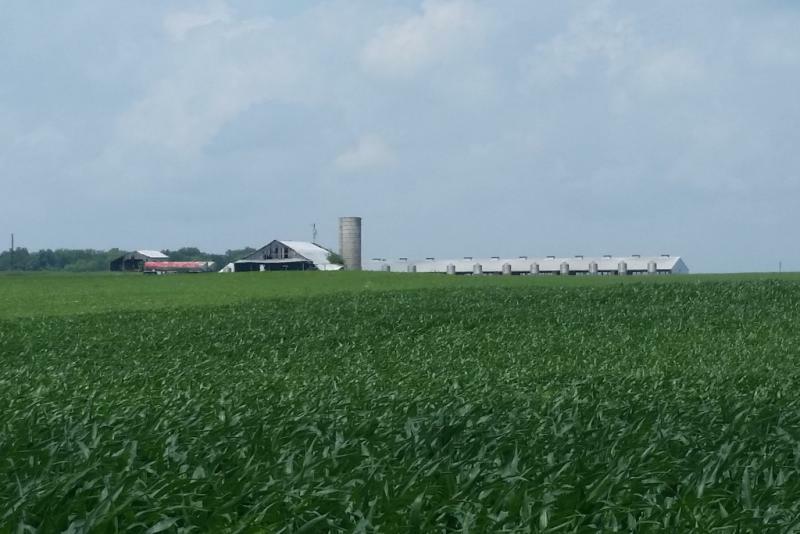 A battle over the impact of a big hog farm on rural home values in Bartholomew County will go before the Indiana Board of Tax Review – but it will not lead to the broader regulatory changes some residents had hoped for. 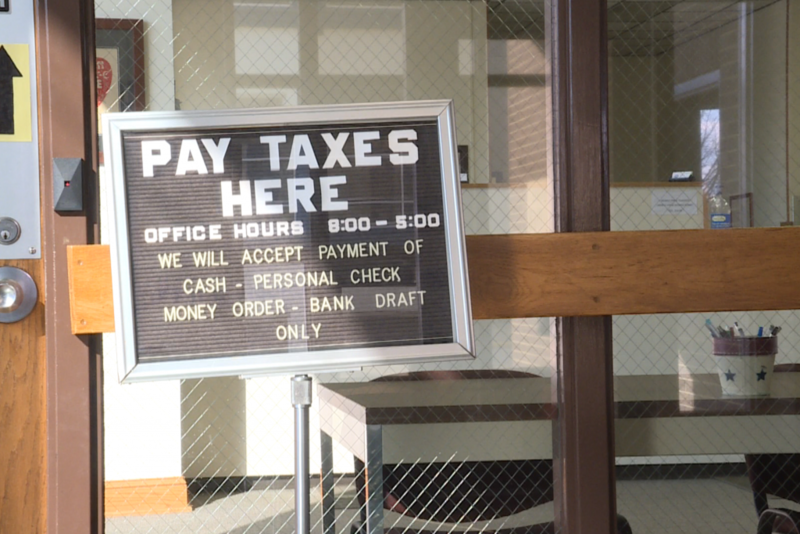 On Tuesday, county officials denied individual property tax appeals from a group of neighbors who live near a concentrated animal feeding operation, or CAFO, in the town of Hope. 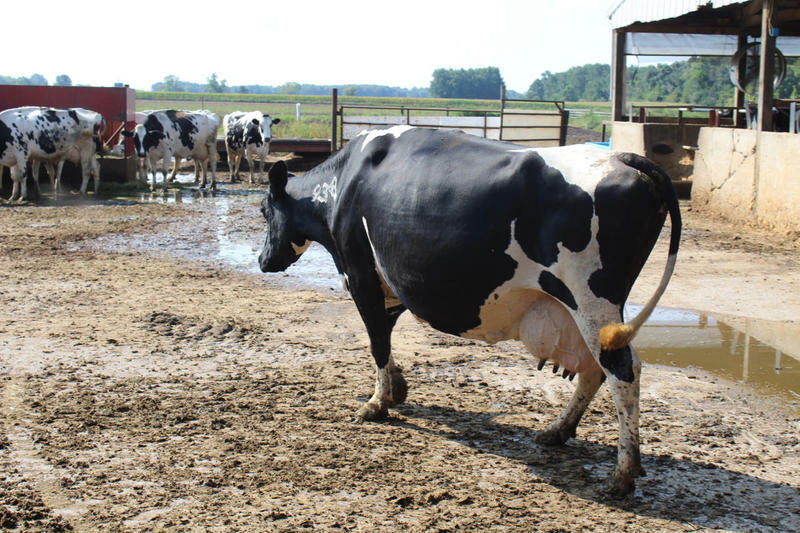 An Indiana House committee approved a bill Wednesday that tweaks the permitting process for big livestock farms – despite some public confusion and concerns about the impact of the changes. The bill, from Rep. David Wolkins (R-Wabash), streamlines the permitting process for confined feeding operations (CFOs) and their larger counterparts, concentrated animal feeding operations (CAFOs). Indiana is adding more large-scale hog farms every year. They're good business for farmers, but some neighbors say they can be bad for property values. It’s an argument people are having across the state, especially in small towns, like Hope -- population: 2,200 -- in Bartholomew County. It's where Nancy Banta's family has lived for almost 200 years. She heads up the gravel driveway to her farmhouse, where rocking chairs on a white-washed wood porch look out over a cornfield, and a wind chime hangs over the creaky screen door. White County is on its way to passing the state's first rule for protecting a waterway from big livestock farms. It's designed to shield the Tippecanoe River Basin and its residents from pollution and farm odors. White County officials are in the process of designating a mandatory distance between a confined animal feeding operation, or CAFO, and a body of water. The White County Area Planning Commission wrote the ordinance back in April. The rule creates a mile and a half buffer zone between confined animal feeding operations, CAFOs, and the county’s major waterways.